Experience a Different Kind Of Oktoberfest… at the Beach! When you think of Oktoberfest, you imagine a crowded hall filled with drunken revelers, chugging down draft beer from large mugs. “Relaxed” is the last word used to describe a traditional Oktoberfest, as it is filled with songs, dance, and a lot of laughter. 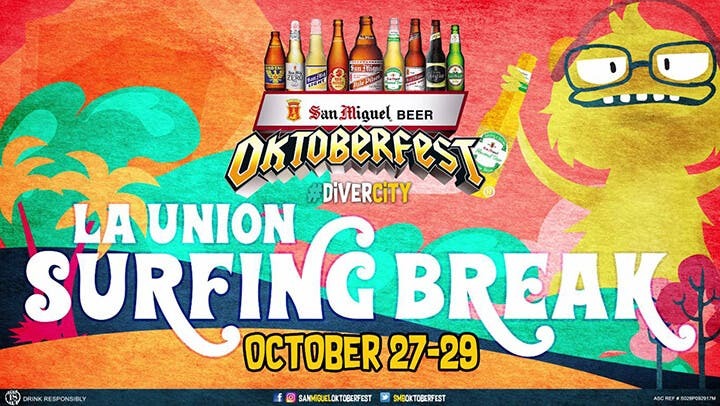 This year, those looking for a chill way to celebrate beer in all its glory can head down to the beach because La Union Surfbreak is joining San Miguel’s Oktoberfest! 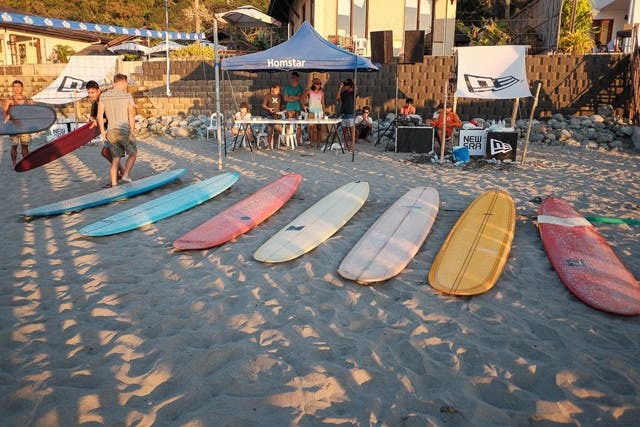 From October 27 to 29, you can join La Union Surfbreak, a weekend of surfing, beer, and a whole lot of fun. 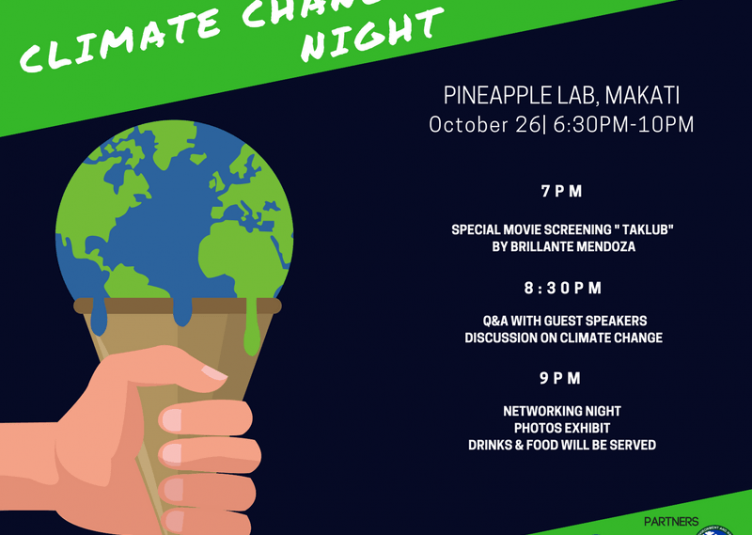 Throughout the event, there will be a music festival featuring all kinds of music, from OPM to indie, acoustic, reggae, rock, and EDM. There will even be a slew of comedians who will provide laughs for everyone! 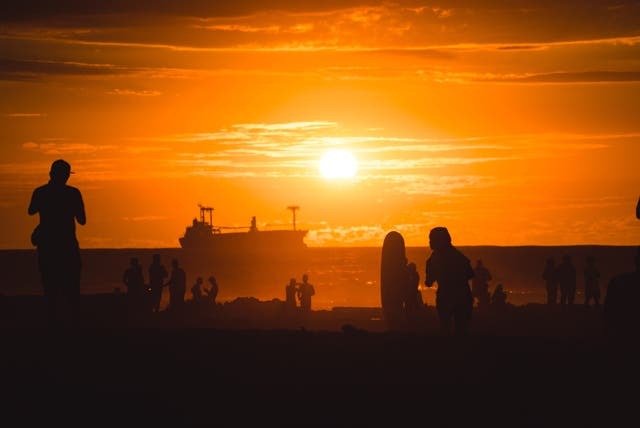 Surfbreak will also feature a grub crawl, where you can sample local cuisine from Flotsam & Jetsam, El Union Coffee, Mad Monkey’s, Charlie’s Hangar, and many more. If you’re looking for something more artisanal, you can go to the Reef Community Market, where you can buy goods from organic farmers, as well as crafts, food, and products from local artists. To fully appreciate La Union’s natural resources, you can attend mangrove planting workshops, coral planting workshops, and even a turtle patrol experience where you can get up close and personal with the cute creatures. Of course, La Union is known as a prime surf spot so you can grab a surfboard and ride the waves. Don’t know how? 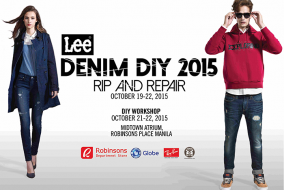 No need to worry as instructors from the La Union Surf Club will be available to teach you! This year’s Oktoberfest is themed #DiverCity to recognize the different ways Filipinos celebrate the occasion. La Union Surfbreak is part of a bigger Oktoberfest including concerts, EDM festivals, mixed martial arts competitions, pulutan festivals, and live band competitions. There’s something for everyone! With all the different activities available, it’s important to have different beers to suit everyone’s taste. 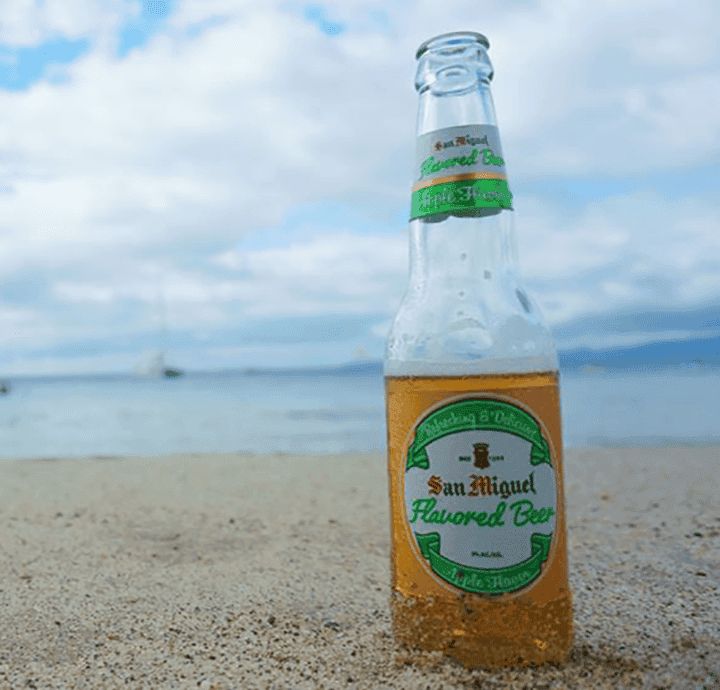 San Miguel Beer is bringing its complete line of beers to La Union, like San Miguel Pale Pilsen, San Mig Light, Red Horse Beer, San Miguel Flavored Beer, San Miguel Super Dry, San Miguel Premium All-Malt Beer, Cerveza Negra, and San Mig Zero. If you’re not a beer drinker, you can still be part of the fun with San Miguel’s Cali and Magnolia Purewater. If you’re looking for a chill place to celebrate Oktoberfest, head on over to La Union this weekend!